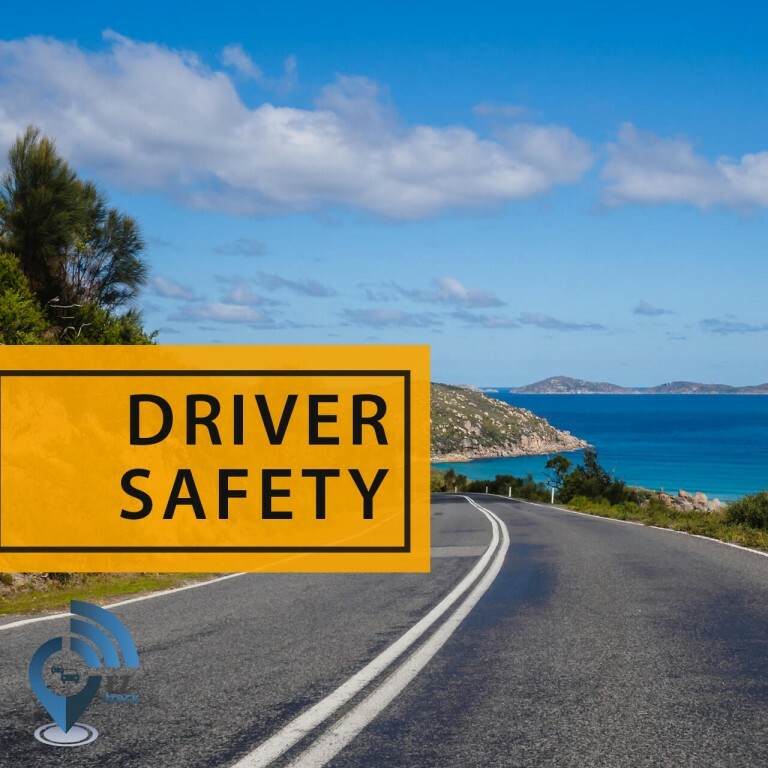 Your drivers’ safety should always be a priority for any business that maintains a fleet of vehicles. 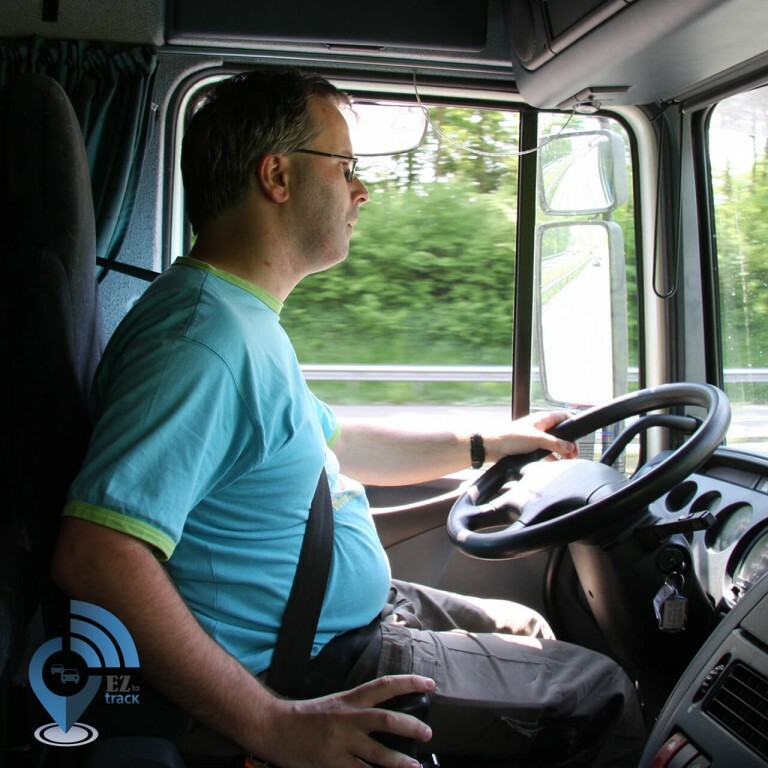 Vehicle accidents can have huge impact on company overall operations. 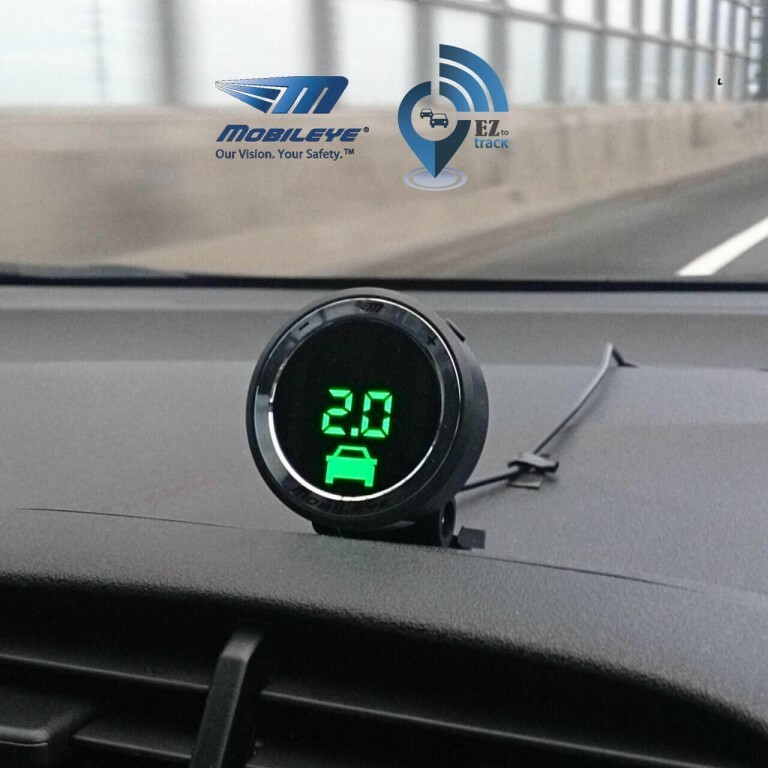 Bransys has just signed a deal with Mobileye to fit its fleet management system for different types of fleets in operation in the USA.